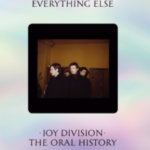 Jon Savage: This Searing Light, The Sun And Everything Else: Joy Division: The Oral History – book review"
Joy Division – Altrincham, Check Inn – November 1978 – retro review"
LTW’s Nigel takes us back to November 1978 when Joy Division played Altrincham, with Surgical Supports & Bidet Boys’ anecdotes! 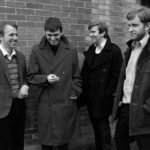 New Dawn Fades – A Play About Joy Division and Manchester, The Dancehouse – Manchester"
New Dawn Fades, A Play About Joy Division and Manchester returns to the Dancehouse for a four-night run. Nigel Carr reports back on night two for Louder Than War. 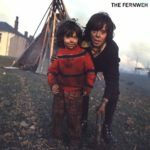 The Fernweh new album preview"
News on the debut album from The Fernweh and a chance to see the video for the new single. 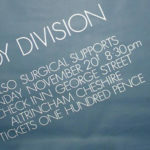 Vinyl Revival shop celebrate 20 years of trading with special gig with Manc legends"